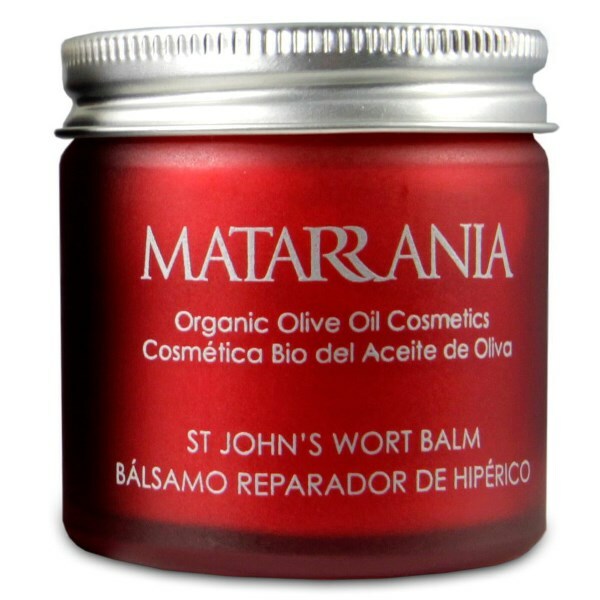 St. John’s Wort balm to treat eczema, psoriasis and sensitive skin. Psoriasis Eczema treatment. Fragrance free and certified Organic. 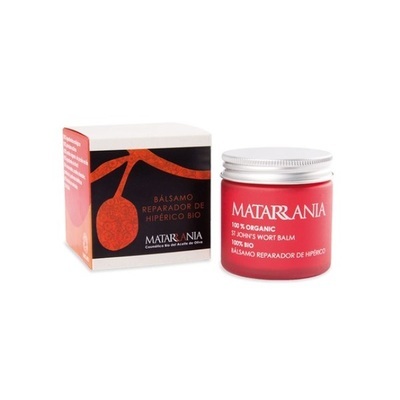 This healing balm is calming, soothing and repairing. Powerful results on problem skin as result of burns, eczema, dermatitis, psoriasis or any skin condition. This organic healing balm is based on an ancient formula and is used as a Psoriasis Eczema treatment and is also great for other sensitive skin conditions. WARNING: This product should NOT be used in direct sunlight. Use ONLY at night as St. John’s Wort is a photosensitive herb and your skin could react when exposed to the sun causing brown spot/burns. Avoid sun exposure within 12 hours after applying this cream. INCI: Olea europaea (Olive) Fruit Oil* and Hipericum perforatum (St. John’s Wort) Extract*, Cera alba (Beeswax)*.